To see all your local Motability car dealers and the car manufacturers they represent, simply enter your postcode or preferred town or city below. Motability work with a network of over 4000 car dealerships, so there’s accredited Motability specialist near you who can help you to choose the right car for your individual mobility needs. Pentagon have been recognised many times for their superb Motability customer service, winning National Group of the Year at the Motability Scheme Dealer Awards in 2018 and 2019. 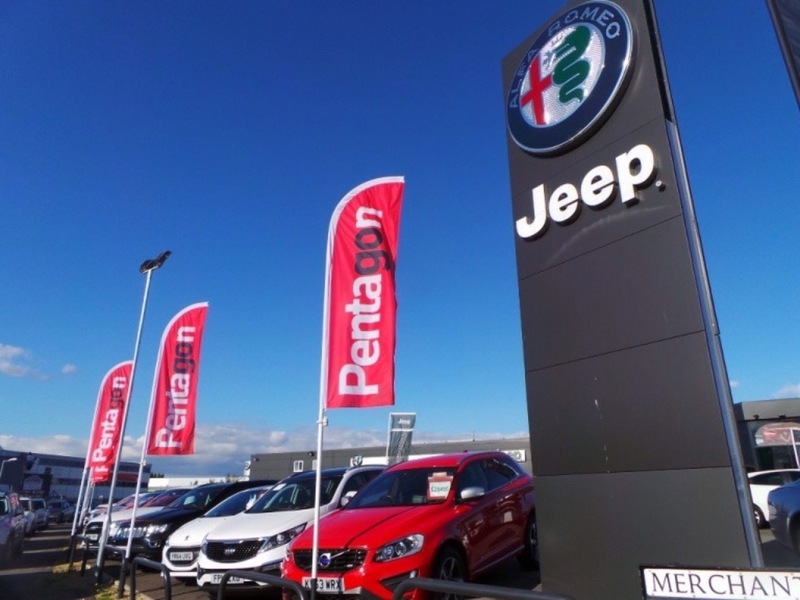 Pentagon represent many popular car manufacturers, and have Motability-accredited dealerships across the East Midlands, Lincolnshire, Yorkshire and the North West. 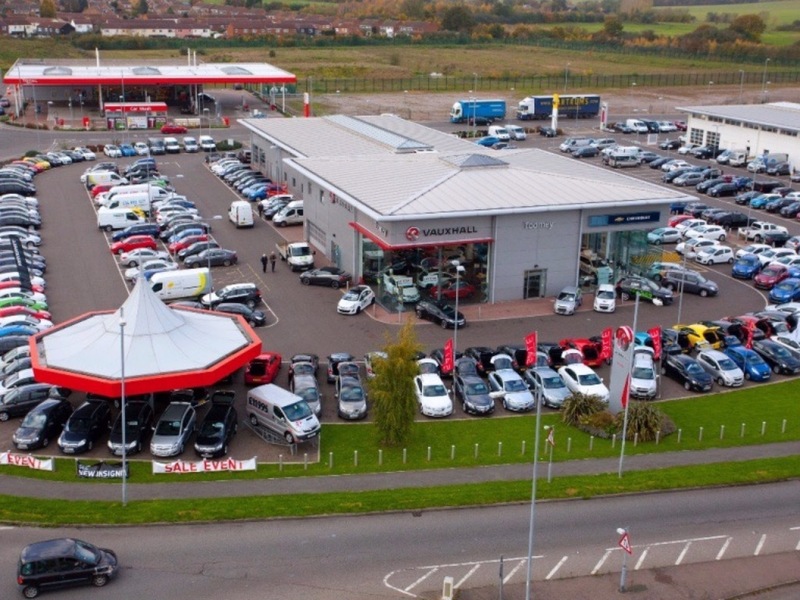 Arnold Clark was established in 1954, and today the business represents around 25 different car manufacturers at over 200 dealerships across the UK. 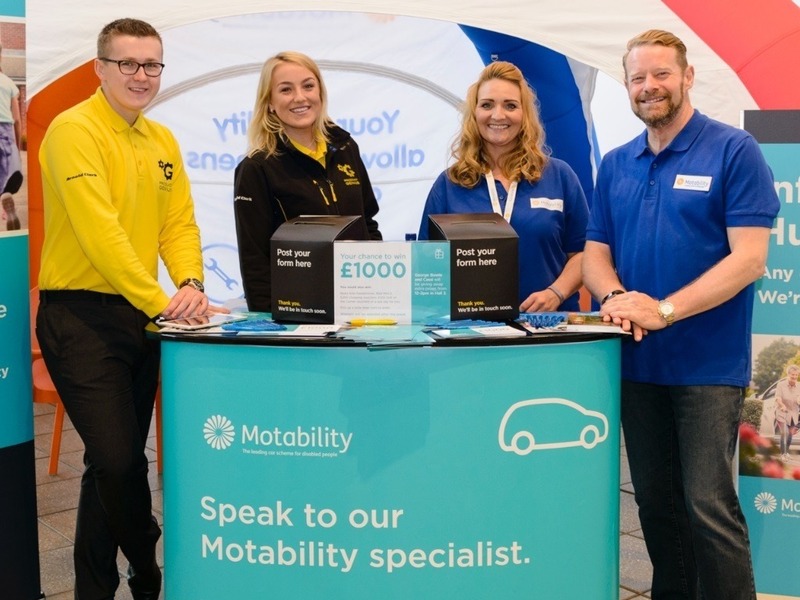 They have been a huge supporter of Motability for many, many years, and the annual Arnold Clark Motability Roadshow has been welcoming hundreds of visitors for well over a decade. 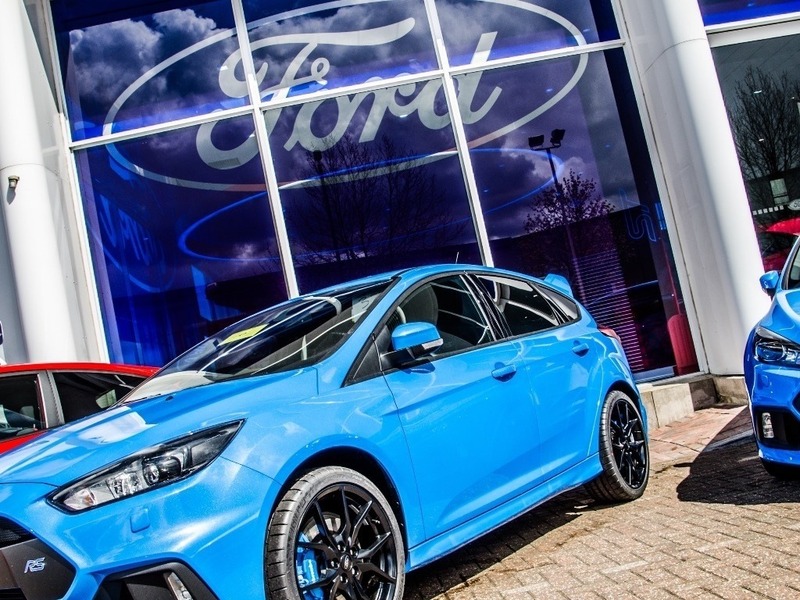 Ford Dealerships Across Berkshire, Hampshire and Surrey. Think Ford is a proud supporter of the Motability Scheme, with a wide variety of award-winning Ford cars, SUV's and MPV's available view and test drive with a knowledgeable and fully-trained Motability specialist. Lease a brand new Motability car for 3 years from Sutton Park Group. 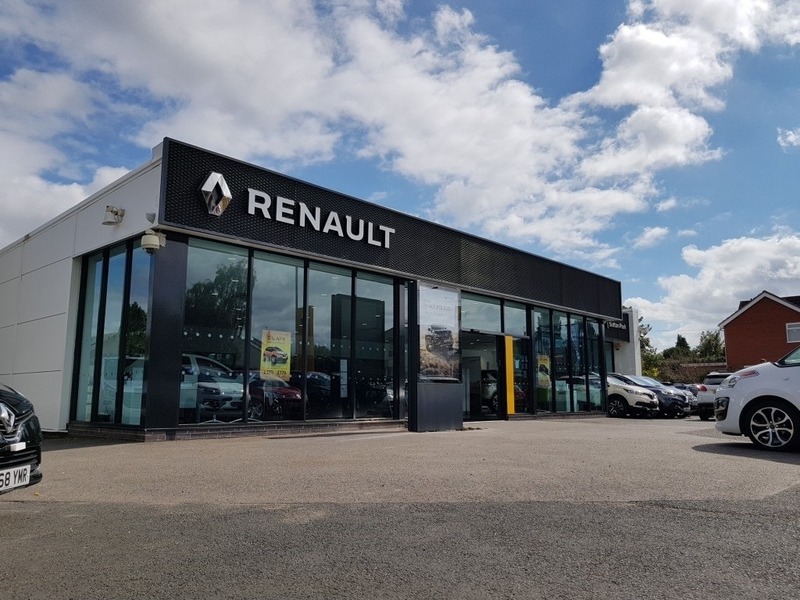 It's easy to order a car through the Motability Scheme, so get in touch with one of the many Motability specialists at Sutton Park to find out how to use your Mobility Allowance to get behind the wheel of a brand new Renault, Kia, Fiat, Citroen, Dacia, Suzuki or Abarth car. Toomey is one of the leading Motability car dealer group in Essex. Discover the latest Advance Payment deals on the Citroen, DS, Dacia, Vauxhall, Renault, Nissan, Peugeot and MG Motability range at Toomey.